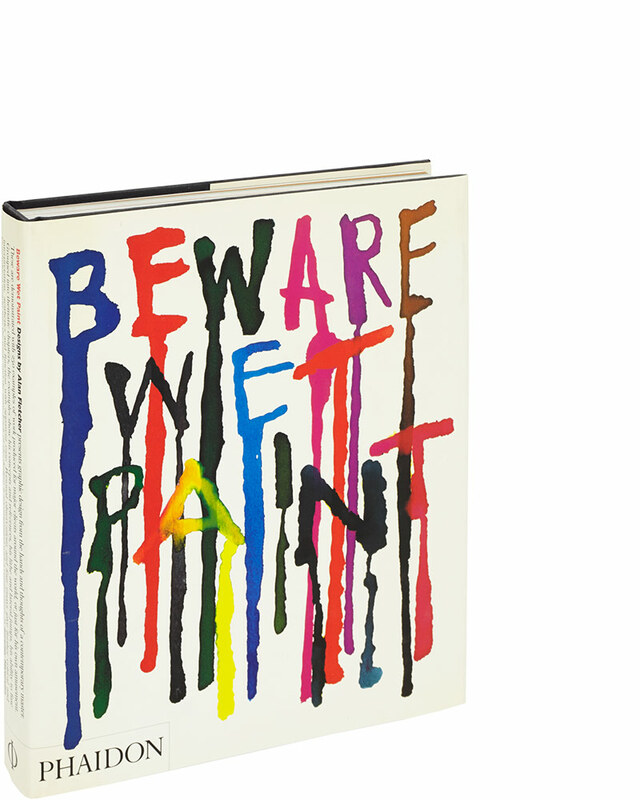 A founder of the design firm Pentagram, Alan Fletcher (1931-2006) was known for his sharp wit and unerring sense of style. This book presents over 100 of Fletcher’s design solutions. Grouped into thematic chapters for instructive reference, the projects demonstrate his lithe and lateral jumps, his skills and techniques and his ability to fuse interpretation, aesthetics and function with apparent ease.